Macau’s Judiciary Police announced on Monday the arrest of 34 people for their alleged involvement in a loan-sharking syndicate targeting gamblers in the city. According to local media reports citing the Judiciary Police, the aggregate principal amount loaned was more than HKD60 million (US$7.7 million), involving at least 80 victims. The alleged loan-sharking syndicate included members from Macau and Hong Kong, but the majority of those involved was from Mainland China, according to the police. The head of the group was a Macau resident. The authorities believe the group had been in operation since 2016. During searches to nine residential apartments around Macau on Sunday, the police found HKD1.70 million in cash, and information about the alleged loans, including receipts. Police think the suspects are linked to an alleged loan-sharking gang the authorities had disrupted in March 2017. In the first half of 2018, a total of 840 suspected gaming-related crimes was recorded in Macau, down by 3 percent in year-on-year terms, according to data from the Judiciary Police. But the police saw more gaming-related cases of suspected loan-sharking in the period. During the first half of this year, the police recorded a total of 254 gaming-related cases of suspected usury – unlawful lending of money and commonly known as loan-sharking. The tally represented a 38-percent increase when compared to the prior-year period. Macau’s Judiciary Police announced in June the arrest of 113 people allegedly involved in a long-time loan-sharking operation targeted at people gambling in the city’s casinos. 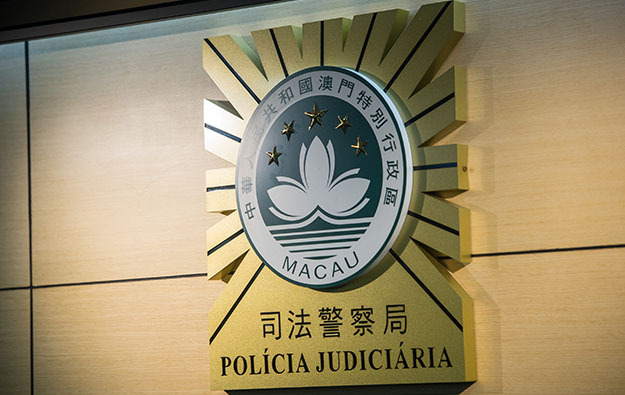 Police officers described at the time the enforcement action as the largest number of arrests in the Macao Special Administrative Region for a single case, since than handover from Portuguese administration in 1999.